Angstadt Arms has opened pre-ordering for their upcoming 1045 Lower Receivers and Receiver Sets. The 1045 Receivers are compatible with Glock 21 magazines which brings the potential for .45ACP chambered AR-15 builds. Read more about the 1045 Lower Receivers and 1045 Receiver Sets at Angstadt Arms. 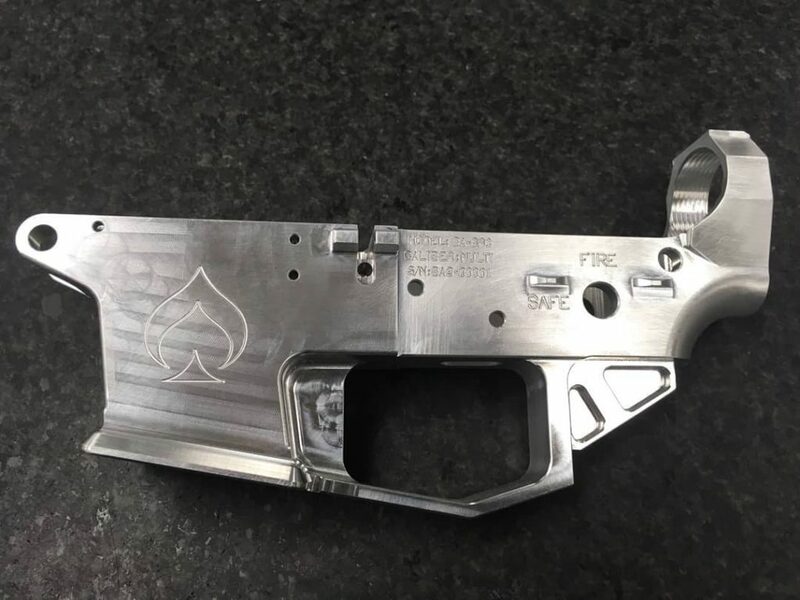 You are likely familiar with the Jack AR-15 lower from Sharp Bros. Now Angstadt Arms and Sharp Bros. are teaming up to bring you Jack’s little brother – the Jack9. Say hello to Jack9. A 9mm Glock magazine fed version of the Sharp Bros. Jack lower. Machined from 7075-T6 with a hard coat black anodized finish. Configurable with 9mm, .357 SIG and 40 S&W Glock magazines. Includes last round bolt hold open (LRBHO). Available as a stripped lower or matched receiver set. SPECIAL INTRO PRICING: To kick-off the launch of the Jack9, we are offering special introductory pricing. LIMITED AVAILABILITY: Pre-orders will open up Thursday July 13th at 10 AM EST and run until Monday July 17th at 11:59 PM. Please note, availability is limited. To secure your Jack9 and take advantage of discounted prices, please place your orders early. 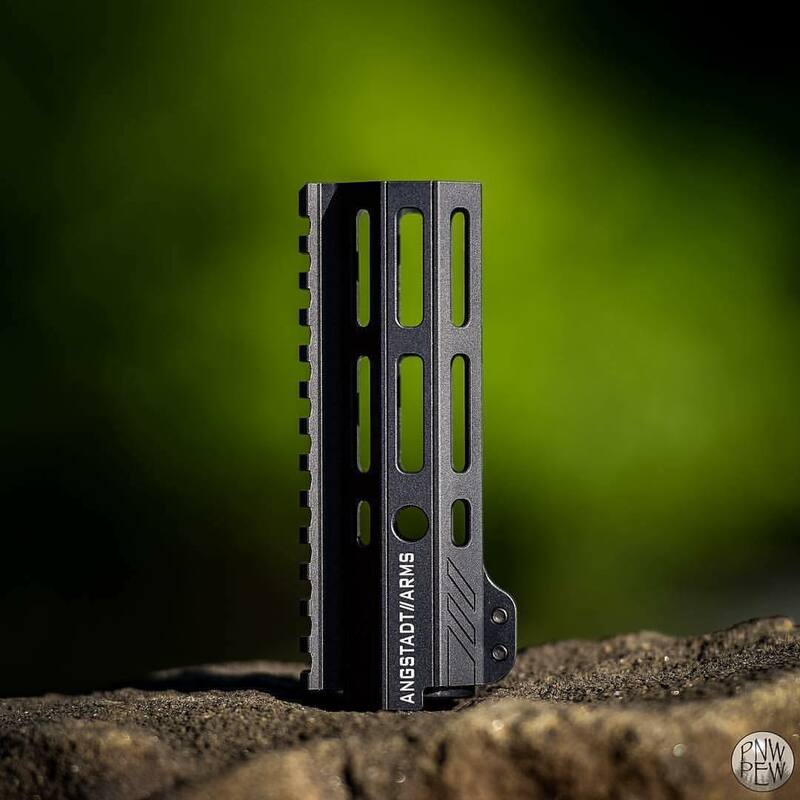 Angstadt Arms just released a new 5.5″ UDP Series Handguard. It is available for purchase separately or you can expect to see it as standard equipment on many UDP-9 Pistol and SBR builds going forward. 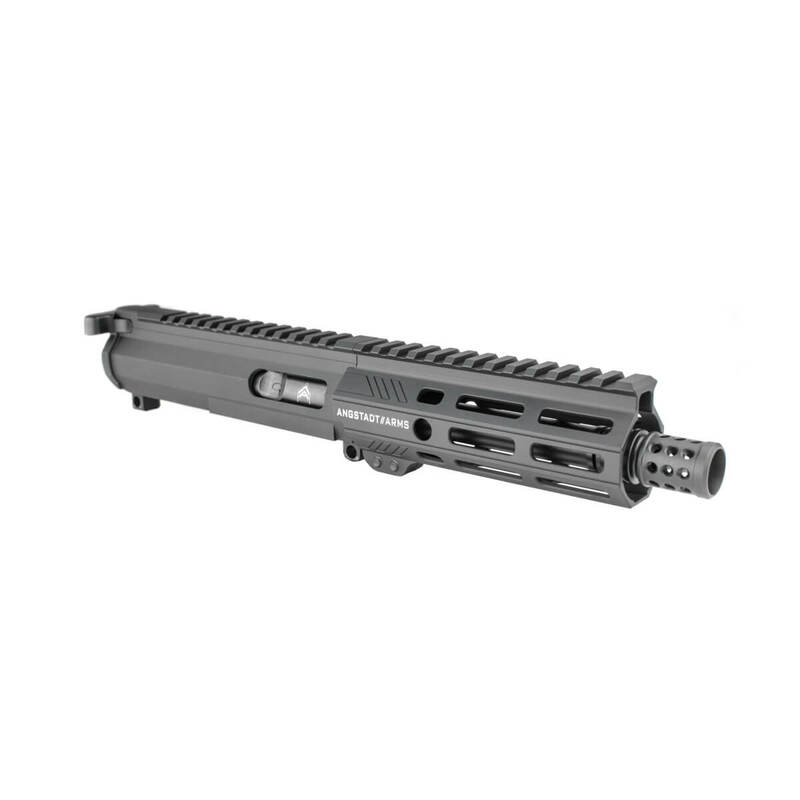 The new 5.5″ M-LOK UDP Series Handguard features a full length top rail and M-LOK compatible slots around the rest of its circumference. It also has QD sling swivel sockets on both the left and right sides of the handguard. The last ¾” of the handguard is bored out to 1.405”, allowing most aftermarket sound suppressors 1.39″ in diameter and smaller to tuck inside of the handguard when used with an exact length 6” barrel. 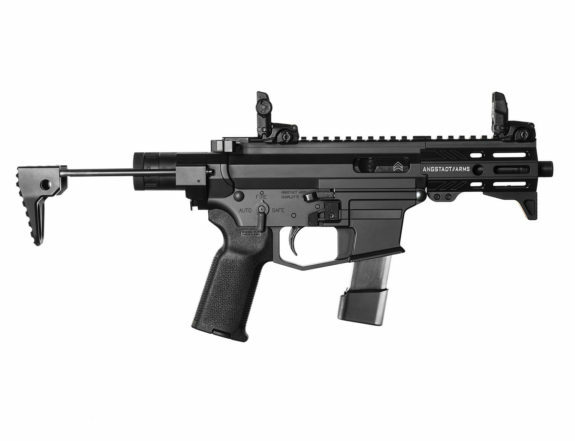 Remember the Angstadt Arms UDP-9i? 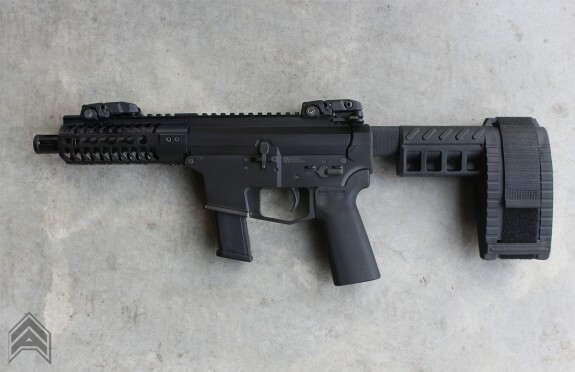 It’s an integrally suppressed version of the Angstadt Arms UDP-9, a Glock magazine compatible pistol caliber AR-15, that we previewed last month. 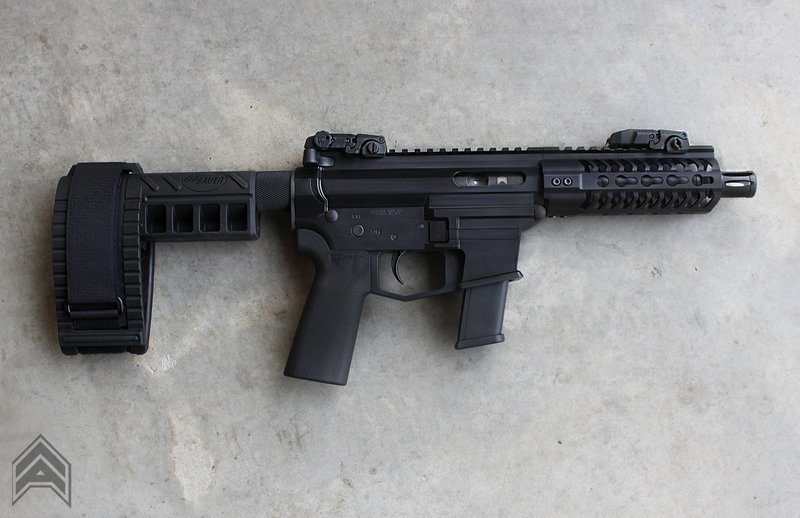 The UDP-9i is now official. It is going into production with delivery beginning in 8 weeks. You can learn more about the UDP-9i and all its variants at AngstadtArms.com. There are phrases that excited any red blooded gun owner. Cheap ammo, range time, belt fed, and… Integrally suppressed. 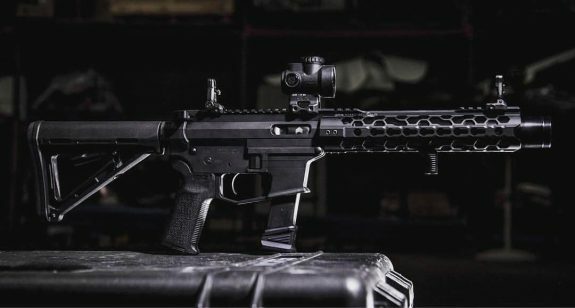 Angstadt Arms’ upcoming UDP-9iC will be an integrally suppressed version of their standard UDP-9 pistol caliber AR-15 upper receivers with integral suppressors from KGMade Suppressors. The UDP-9iC uppers will be available in SBR/Pistol configuration with an 11.9″ barrel (6″ barrel, 5.9″ core) or a longer 16.1″ barrel version. These uppers will be compatible with ANY 9mm AR-15 lower. Vented blast chamber to eliminate First round pop on even 115gr supersonic rounds. Stay tuned for pricing and availability information. It has begun! Angstadt Arms is now shipping their UDP-9 receiver sets to dealers. 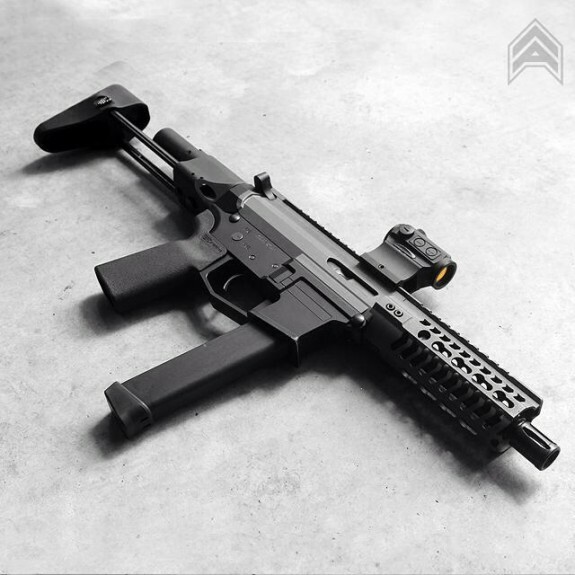 If you aren’t familiar with the UDP-9, you can check out our previous post. Visit the Angstadt Arms dealer page to find all the dealers that will be stocking the sets. 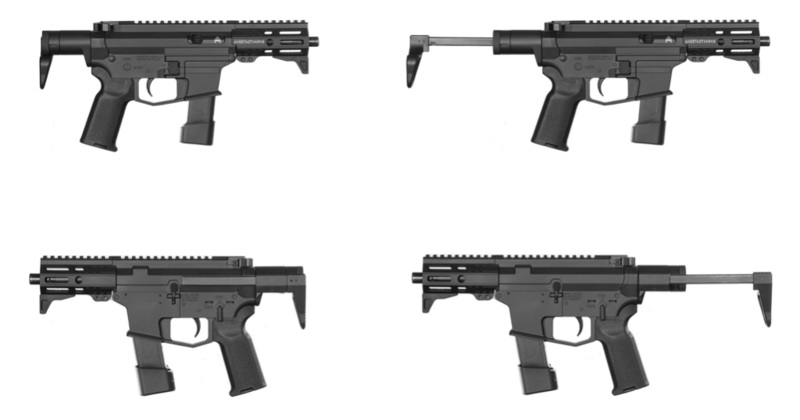 Angstadt Arms’ plan from the beginning has been to release the receiver sets first and then move on to offering complete UDP-9 Carbines and SBRs. If you have been waiting for the receivers so you can build your own, your wait is over. If you are waiting for a complete UDP-9, you won’t have to wait much longer. Angstadt Arms has just released details on their UDP-9 9mm PDW which is an AR-15 based, pistol caliber carbine that accepts readily available and reliable Glock magazines. 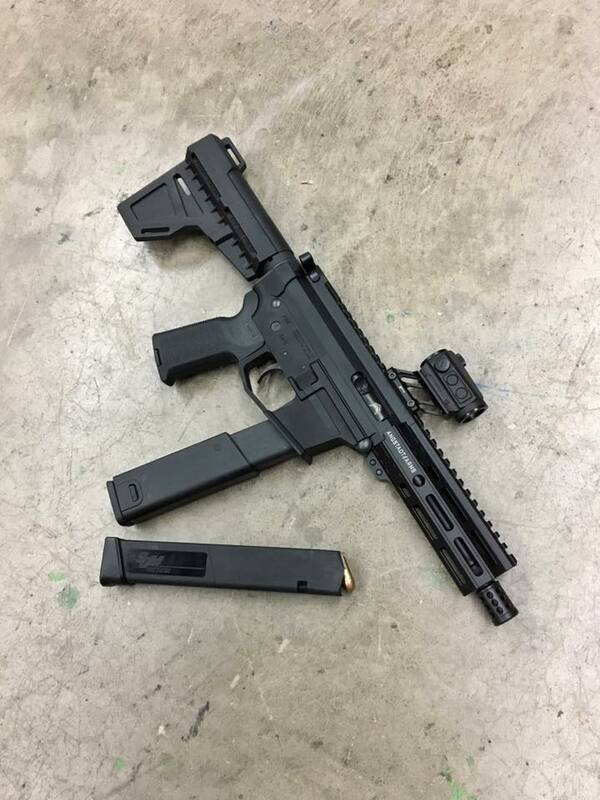 They will also be releasing the receiver set used on the UDP-9 for separate purchase for those who want to build their own PDW. I am particularly interested in the UDP-9 as a Glock shooter. Glock magazines are a great choice for pistol caliber carbine since they are inexpensive, readily available, and they are offered in a number of different capacities up to 33 rounds. The UDP-9’s lower receiver is built from the ground up to accept Glock magazines so there is no need to worry about adapter blocks. 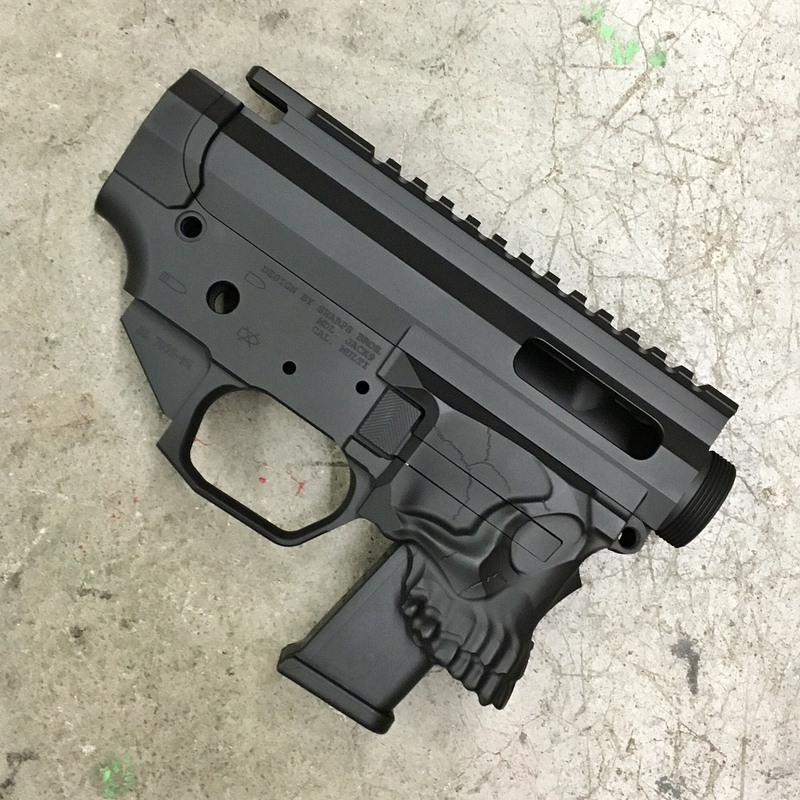 Angstadt Arms is not the first to create a lower receiver like this but they are doing the concept justice. The UDP-9 will come with a number of features befitting it’s intended role. The 1 in 10″ twist is kept to a short 5″ inches so that, even with a suppressor installed, it is a relatively compact package. The B5 Systems/UCWRG pistol grip is a great choice for a compact weapon like this due to its more vertical grip angle. The UDP-9 will ship with a Sig SBX Brace so you can take it to range right away and start using it before deciding if you want to go through the NFA process. ODIN Works 5.5” free float keymod hand guard with continuous top picatinny rail and mounting positions at 3, 6, and 9 o’clock. If you want to see the UDP-9 in person, check out Angstadt Arms in booth #7013 at SHOT Show. You can also check out the Angstadt Arms website for additional details.